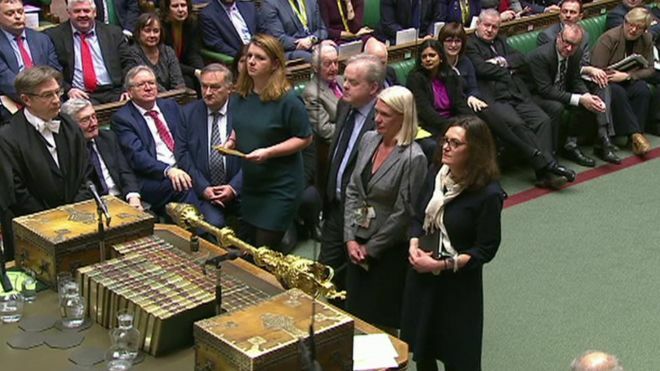 The Government has once again lost a duo of votes in the Commons in 24 hours, as MPs have ordered Theresa May to come up with a new plan within three days after the Meaningful Vote next Tuesday if she loses. This follows yesterdays ruling to not let a no-deal impact the Financial Budget. A number of Tory rebels voted against the Whip, including former Defence Secretary Michael Fallon and usual loyalist Oliver Letwin.